I continue absorb myself in this place, hiking the trails, seeing what there is to see in the grasses and ponds. 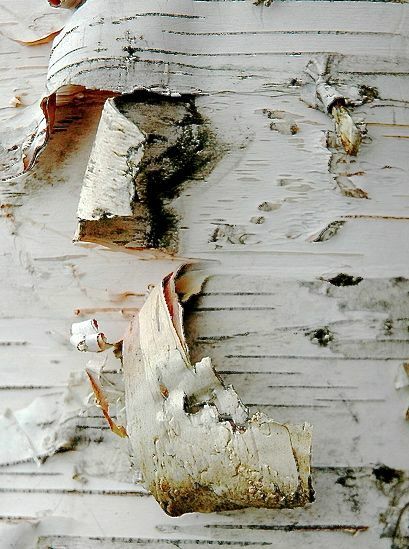 Picking things up odd bits of this and that—leaves, feathers, curls of birch bark. I’m taking fewer photos than is typical of me in order to focus on retaining sensory memories, rather than the factuality of image. I jot notes of impressions and draw, or rather make marks in my sketchbook. This daily ritual feels almost prayerful now.